CRUISING CONCEPTS EXCELS IN PROVIDING TOP QUALITY COMPANIONWAY DOORS! Whether you choose solid teak, Starboard Plastic, or 1/2″ acrylic with stainless steel teak trim, your companionway doors from Cruising Concepts are designed to give you years of enjoyment. Our Companionway Doors can be built for any make of boat. They offer easier access than hatchboards as well as let light into the interior through light gray-bronze tinted windows with or without screens. The are made from solid teak, 3/4″ minimum standard, and are mounted with half-hinges allowing doors to be easily removed and stored as needed.Kit also includes a hasp, installation tools and instructions. 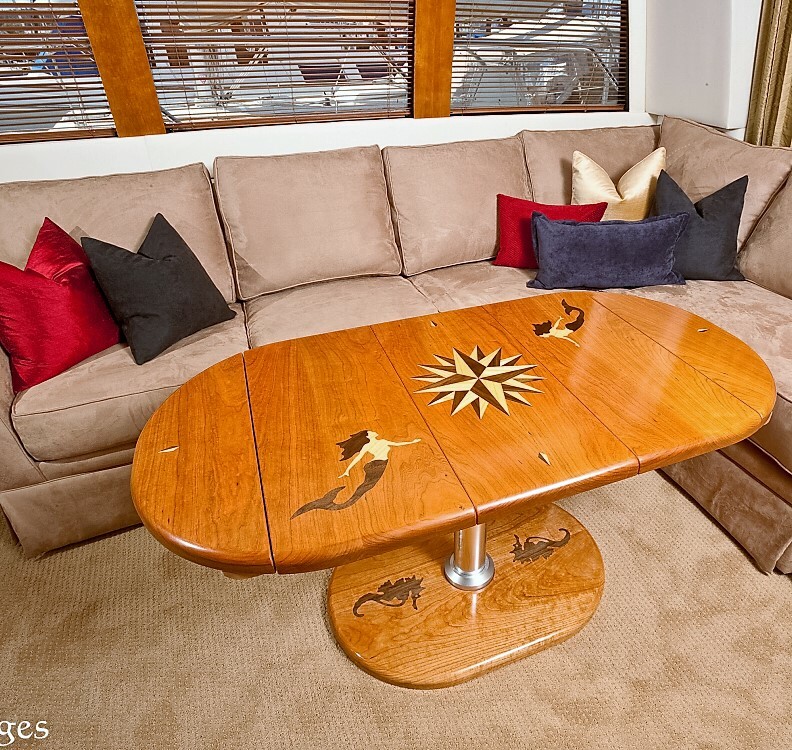 Cruising Concepts offers a full line of teak tables and accessories for your boat. 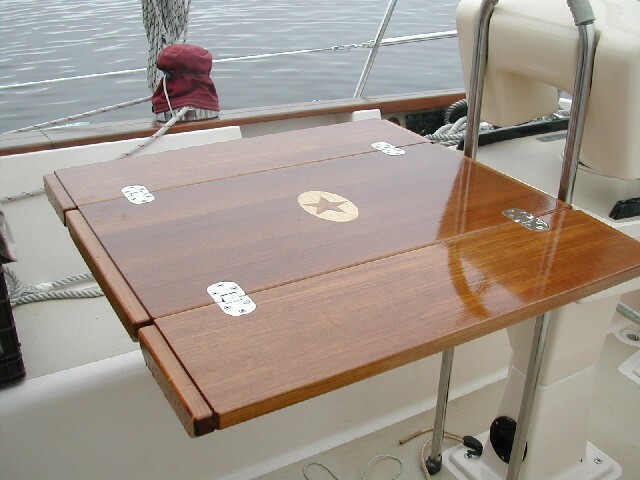 For more information about companionway doors, tables, grates & floorboards, handrails, ladders, retrofit windows and other teak and Starboard plastic accessories for your boat, CLICK HERE. Cruising Concepts offers a full line of custom made solid wood companionway doors for boats. 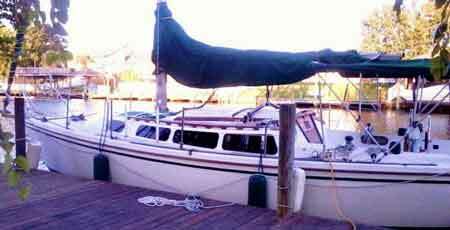 Constructed from solid teak, our sailboat companionway doors are sturdy and attractive. Because our line is custom, we can make companionway doors for boats of almost any specifications. 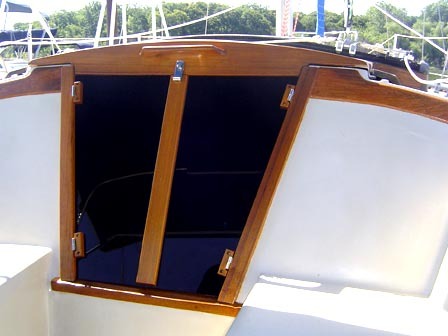 Several options are available on our line of companionway doors for sailboats. Ask us about screens or louvers for your boat companionway doors. Locks and facias are also available. Call today and debut new boat companionway doors on your next voyage!